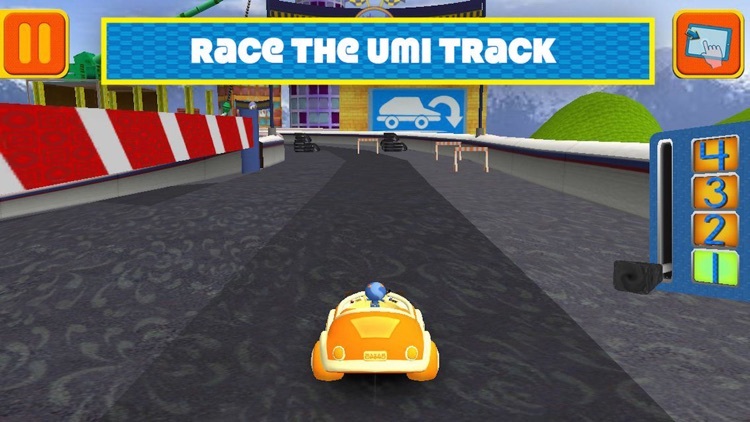 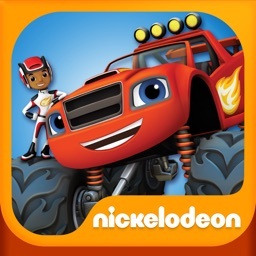 Now your child can build and race Umiriffic Vehicles in Umi City. 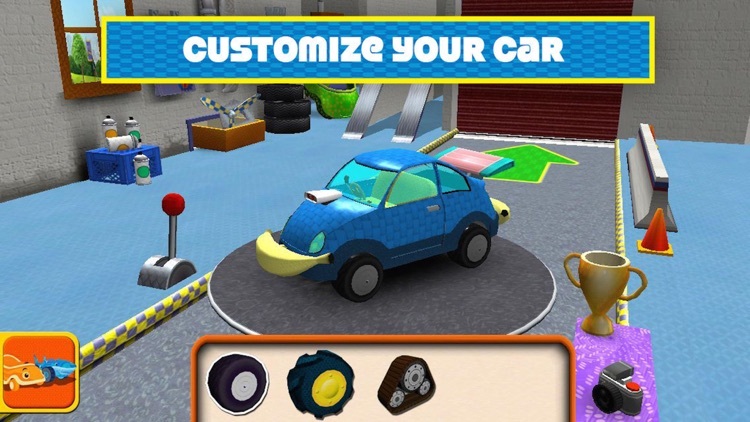 First, they’ll design and customize their very own race car in the Umi garage, or they can choose one of their favorites - UmiCar, Shark Car, Umi Taxi or Ninja Car. 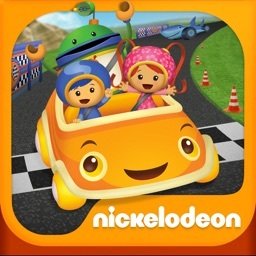 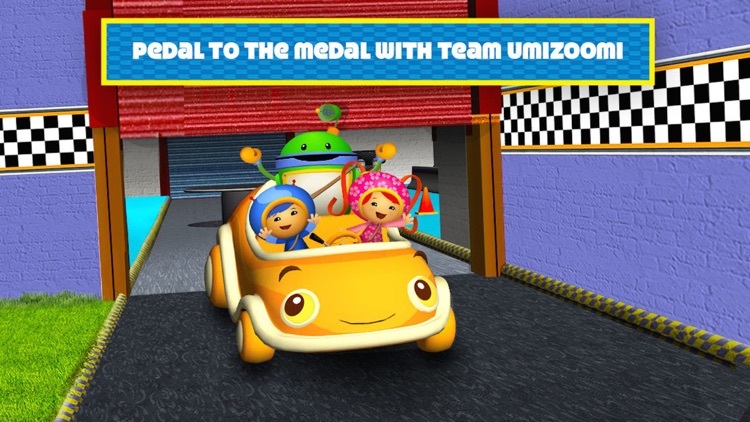 Kids control their car with a simple swipe as they race around the track collecting coins and avoiding obstacles. 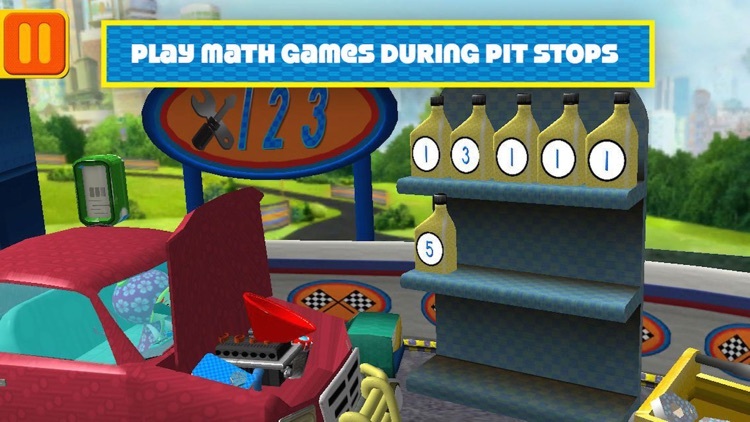 They’ll enjoy pit stop challenges that combine math curriculum with fun activities slike a tire or tuning up the engine. 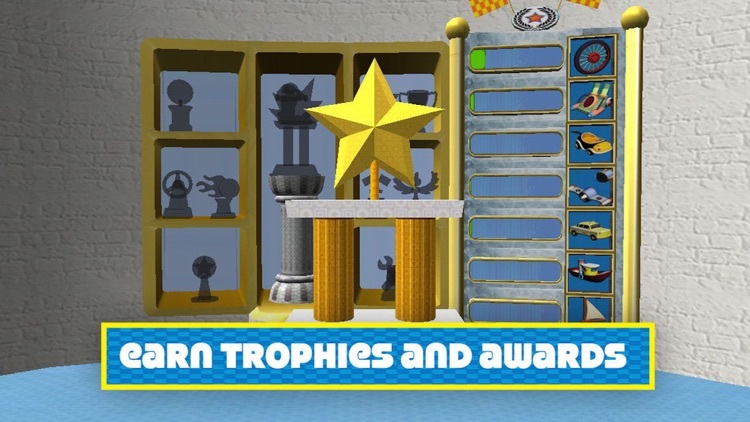 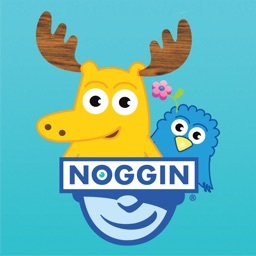 Kids will also earn trophies and decorative car decals after each race!